You can prevent (and reverse) dementia, Alzheimer’s disease, ALS, multiple sclerosis, plus many other neurodegenerative disorders by eating coconut-related foods. This is not just a “health nut” making these claims – it’s all backed by scientific research and touted by many natural healthcare professionals like, Dr. Bruce Fife and Dr. Russell Blaylock. Discover a natural way to keep your brain energized by killing (unwanted) bacteria; balancing hormones; maintaining healthy blood sugar levels and eliminating brain inflammation. The scientific data is crystal clear – coconut foods can dramatically improve brain chemistry; cognitive function plus much more – very quickly! Don’t miss our next show about the power of coconut oil. When we experience excessive, free radical damage – it prevents the brain from utilizing glucose. Simply put, when the brain does not get enough glucose – brain cells degenerate and die. This loss of brain matter can destroy memory and motor skills – depending on which area of the brain is damaged. The key to all of these neurodegenerative diseases is a lack of energy. Obviously, a poor diet filled with processed foods will not supply adequate energy for the brain. But, did you know, that many of the prescription drugs for health problems like, Parkinson’s disease actually interfere with the brain’s ability to utilize glucose? Look it up yourself – drugs cause breathing problems (apnea); loss of coordination; drowsiness; headaches; muscle pains; nausea; shaking; confusion; anxiety and, even, memory loss! Clearly, this is not the best protocol for people suffering with brain issues. Have you ever seen the YouTube video featuring Dr. Mary Newport? Dr. Newport a Florida neonatologist, documented her husband’s incredible progress with reversing Alzheimer’s disease by eating coconut oil. To read more about this story, get her book – “Alzheimer’s Disease: What If There Was A Cure?” Basically, it’s the medium-chain triglycerides (MCTs) in coconut oil that can work wonders on brain dysfunction. Back in the 1960’s, Dr. George Cahill discovered that coconut oil can be metabolized by the liver and turned into ketones – which are then used as an alternative fuel source for the brain. So, in other words, these ketones are converted directly into energy for the brain – instead of being stored as fat in the body. Keep in mind, most of the vegetable oils like, olive oil – do not contain MCTs. On the next NaturalNews Talk Hour, Jonathan Landsman and Dr. Bruce Fife will talk about how to eliminate brain inflammation; prevent memory loss plus much more! Dr. Fife reveals how to prevent memory loss, dementia, Alzheimer’s disease plus much more! Dr. Bruce Fife, C.N., N.D., is an author, speaker, certified nutritionist, and naturopathic physician. He has written over 20 books including, “The Coconut Oil Miracle”, “Eat Fat, Look Thin”, and “The New Arthritis Cure”. He is the publisher and editor of the Healthy Ways Newsletter and serves as the president of the Coconut Research Center, a non-profit organization whose purpose is to educate the public and medical community about the health and nutritional aspects of coconut and related foods. Dr. Fife is considered one of the world’s leading experts on dietary fats and oils. He is a popular speaker and travels throughout the world lecturing at health fairs, conferences, hospitals, and spas. He has appeared on hundreds of radio and television programs worldwide. 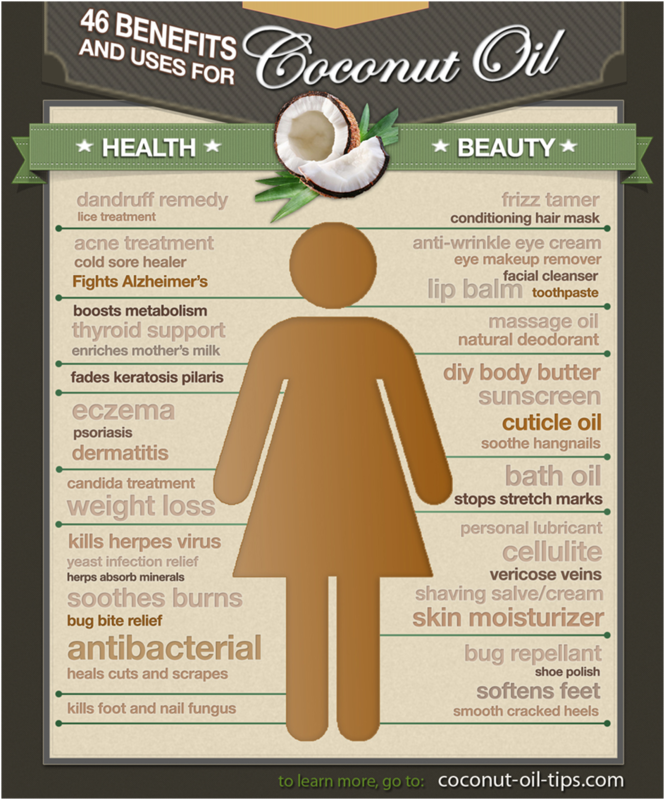 *Make sure to buy ORGANIC Cold Pressed Coconut oil. It tastes great on toast, in oatmeal, and for all of your cooking where oil or butter is called for.